As predicted late last year, the theme of most interior design in 2012 is comfortable and chic. This includes the design ideas for kitchen and bathrooms, and many of the most popular trends of the year can be applied to these rooms in a classic and stylish way. 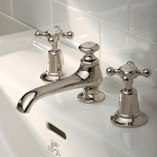 Here are a few examples from Plumbtile to help you. While older bathrooms are sometimes remodeled in order to increase their size or update their functionality, the fixtures and other components of a vintage bathroom are always in style. The tiles, faucets, shower heads, and tubs have manufacturers designing with vintage models in mind. One such manufacturer at the forefront is Lefroy Brooks, who develops product designs by the decade. Rich, vibrant colors look fabulous when paired with muted, neutral tones. The effect supplies color to bring interest to the room, but not so much as to be garish. The muted tones provide much needed release and unity when done correctly. Some ideas are rich mauve, royal blue, canary yellow, cream, taupe, and dust gray. 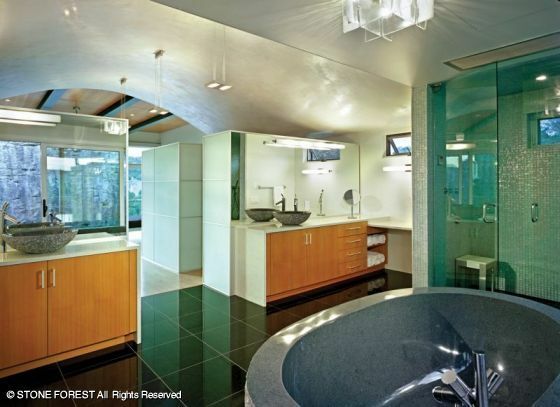 Curvaceous tubs such as the boat-shaped bateau and claw-footed classic are revolutionizing bathroom design. 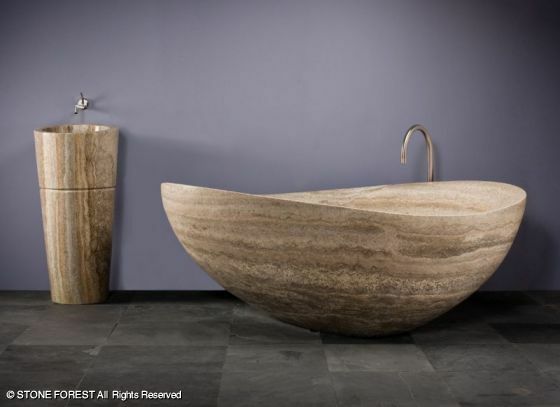 Custom designs such as those from MTI tubs, and the unique crafted tubs from Stone Forest. Finishes and materials include natural stone, bronze, and nickel for a rustic feel.